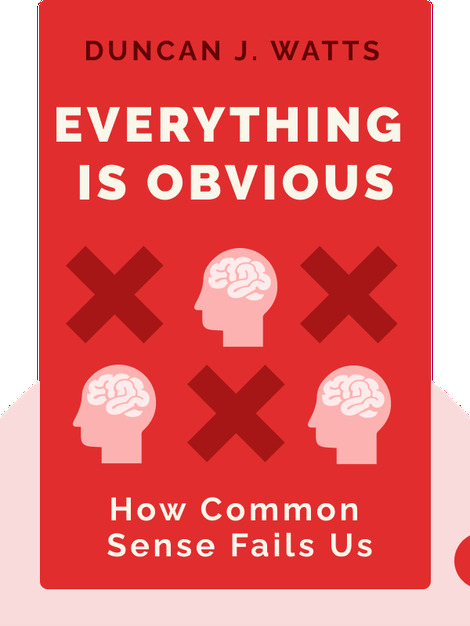 Everything Is Obvious offers insights into the failures of the most commonly used method of explaining human behavior: common sense. 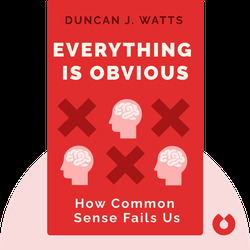 By offering sound solutions to common sense reasoning, this book gives the reader the tools to better attempt to understand human behavior. Duncan J. Watts is a principal researcher at Microsoft Research and well known for his work on network science. He has also authored the bestseller Six Degrees: The Science of a Connected Age, and was formerly a professor of sociology at Columbia University.